Did you know that Valentine’s Day has its origins in the Roman festival of Lupercalia? 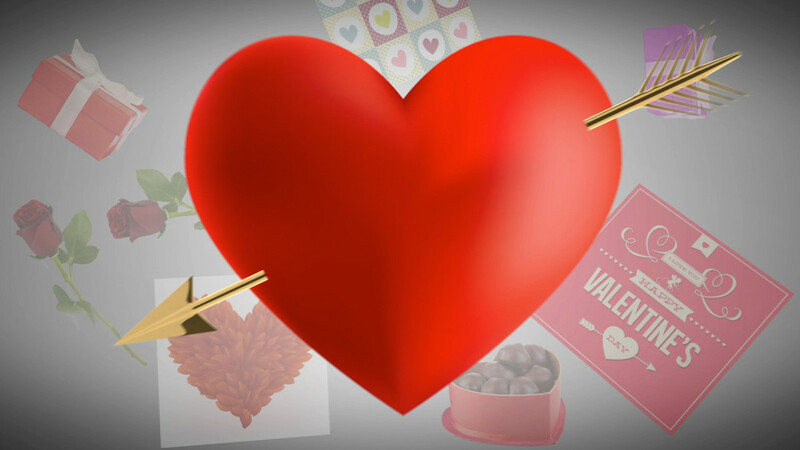 Our good friend Jack Kowiak will delve into the origins and history behind hearts, Cupid, candy, cards, and everything Valentine in this presentation. Learn how this romantic holiday came to be and how it developed and changed through the generations. No need to register—just show up to find out more about this popular holiday.